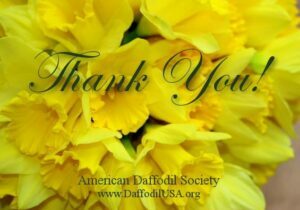 As a daffodil enthusiast I hope you take a look at my list of daffodils being offered in 2018. 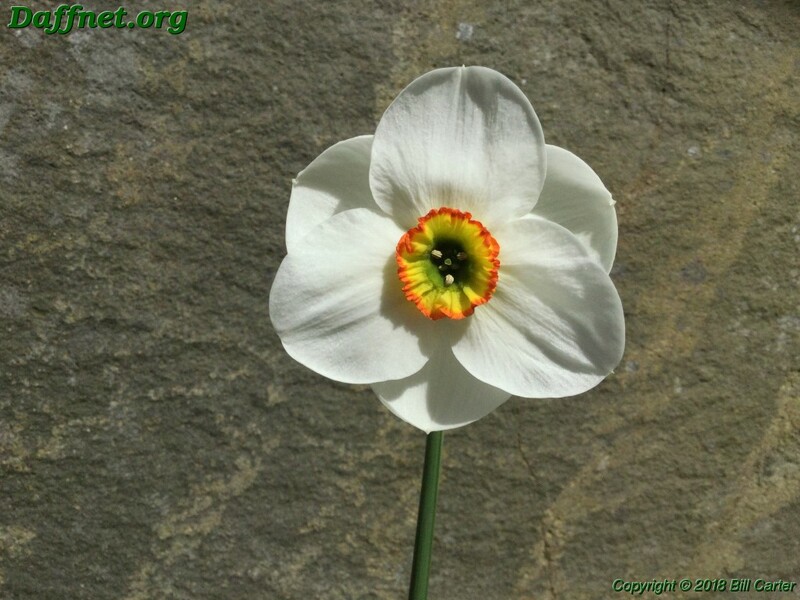 It is my 2nd year of hopefully many years to come to offer quality daffodil bulbs for sale. 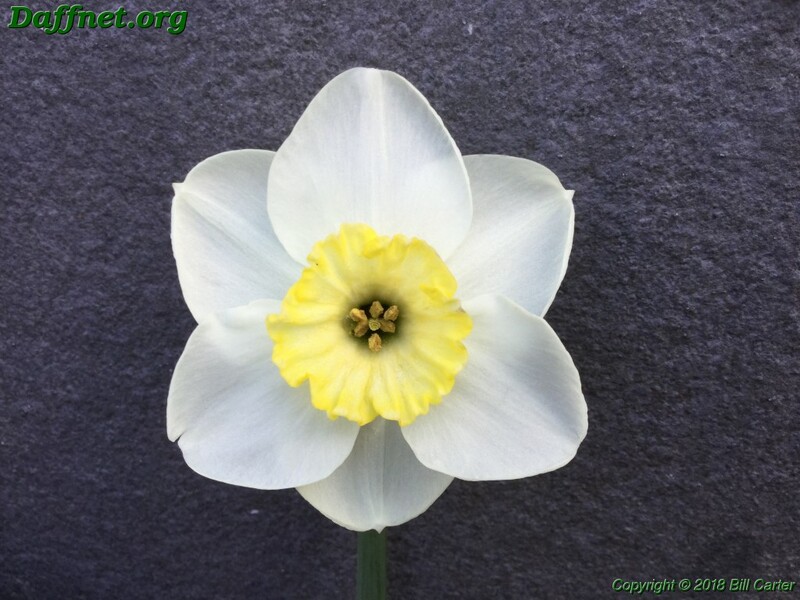 The quality and rarity of the selections this year may be beyond what you spend on a daffodil bulbs but I please take a look and dream of what your show winners can look like. 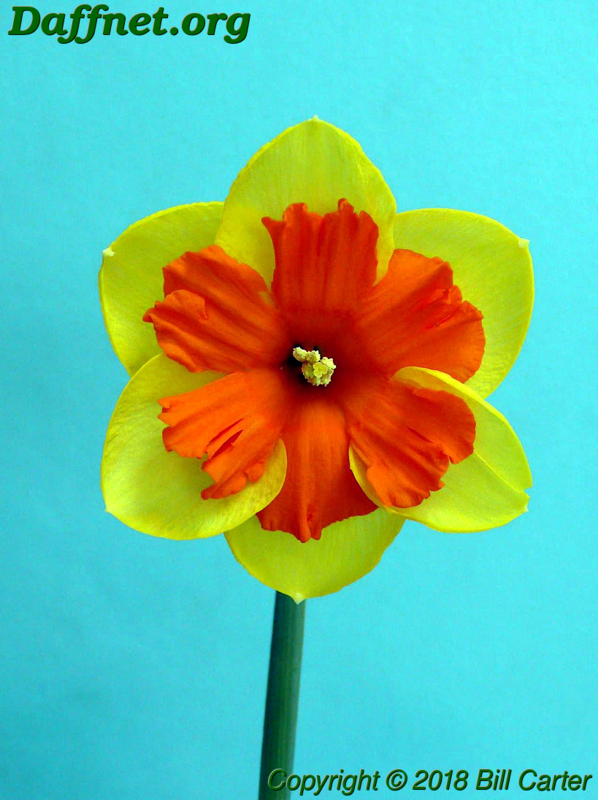 Each flower has a hyperlink to Daffseek (If available) so you can get additional information of each flower. This year I will be posting pictures of each flower being offered on Facebook as well as Instagram. In future years I hope to have some of my own introductions. Until then I will be selling introductions of select hybridizers. Order forms can be opened in PDF and can be filled out electronically or by hand and either emailed or USPS.